Norman Y. Mineta San José International Airport (SJC) completed their multi-phased Airport Improvement Program. The project’s ultimate goal was to vastly improve the overall airport property and enhance its wayfinding system within each of the airport’s facilities. 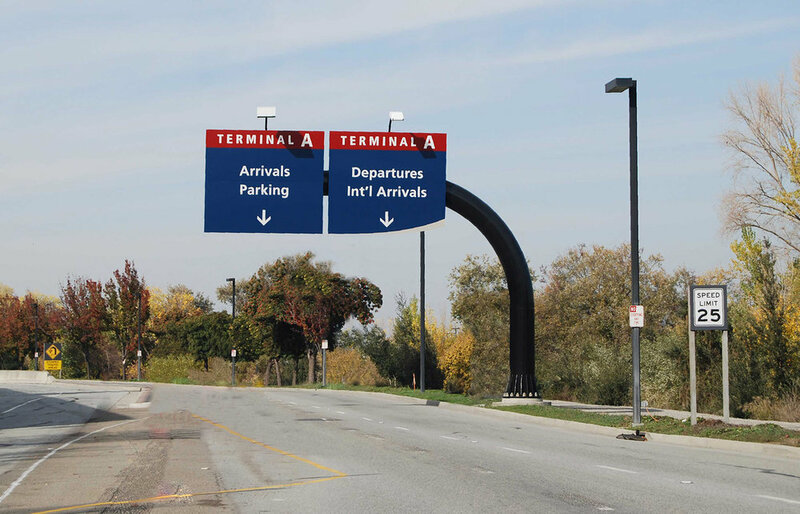 The diverse changes at the airport included airfield/roadway improvements, a new centralized terminal and concourse, new long-term parking areas, contemporary rental car facilities, and a unique and modern exterior and interior wayfinding program. A Wayfinding Signage and Graphic Master Plan was designed to support the airport improvements project. 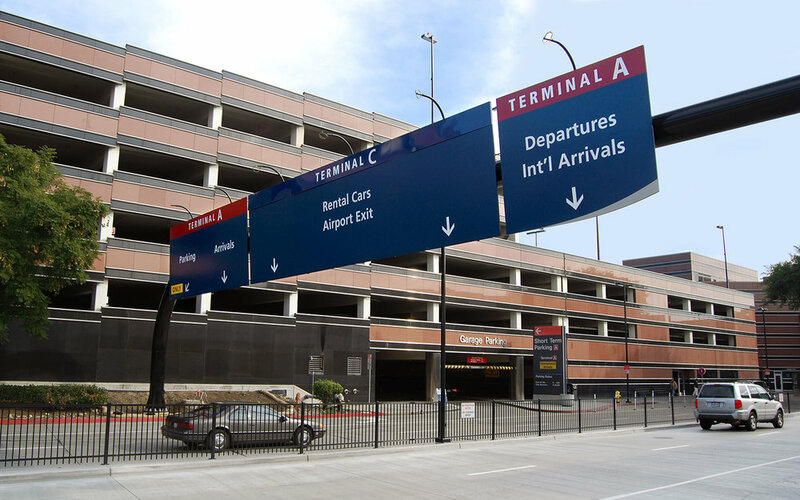 Working with Jacobs Engineering, our team members developed the signage and graphic standards for the airports roadway, curbside, terminal, and rental car facility signage. Need help finding your way? Contact us today.